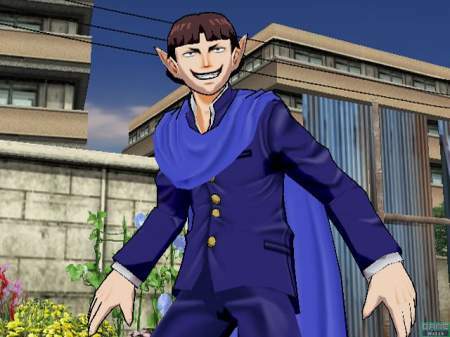 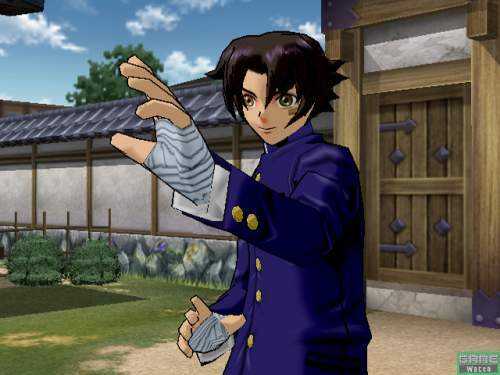 STORY: Shirahama Kenichi is an average student who has earned the nickname "Weak Legs" from always getting bullied. 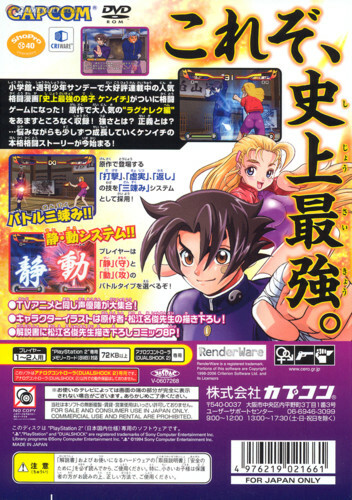 One day he meets a cute girl named Furinji Miu who helps him build the courage to begin training at a mysterious dojo where she lives. 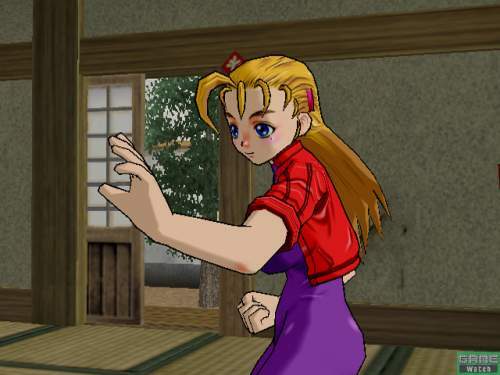 Here Kenichi faces intense training from masters of many different martial arts styles as he attempts to become stronger. 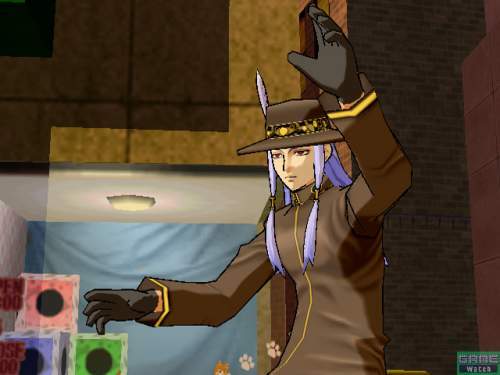 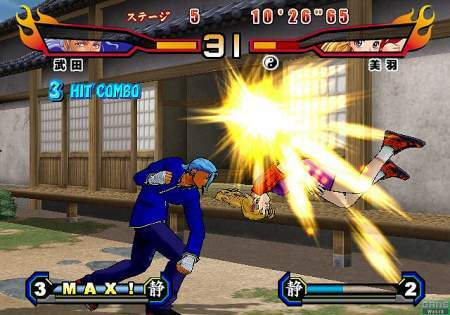 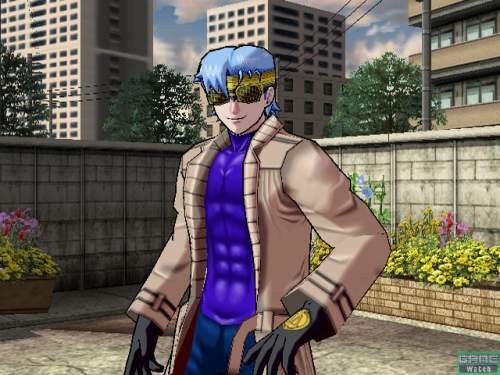 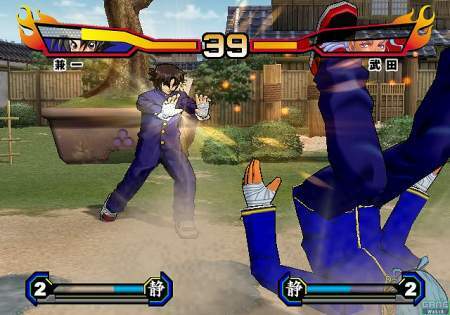 ABOUT: Shijou Saikyou no Deshi: Kenichi (literally translated as History's Strongest Disciple Kenichi) is a 3D fighting game developed and published by Capcom, based on the anime series of the same name. 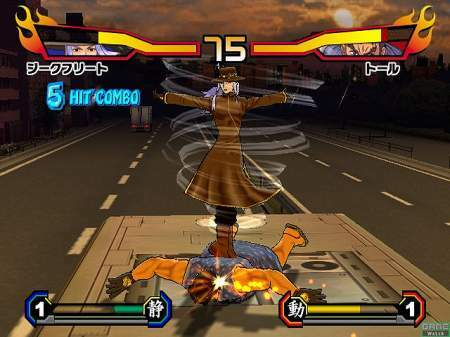 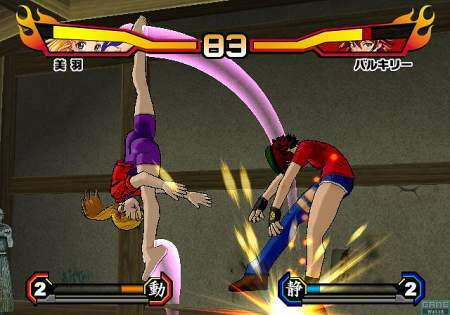 The game was released only in Japan in 2007. 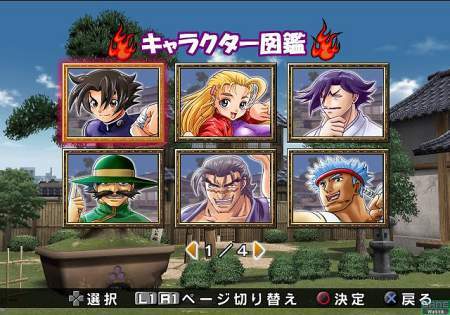 Pretty cool character selection screen design. 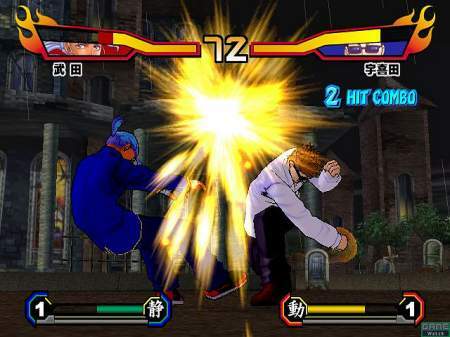 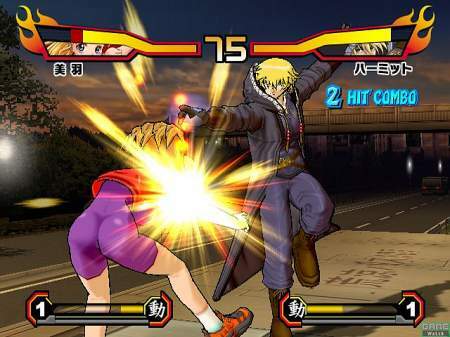 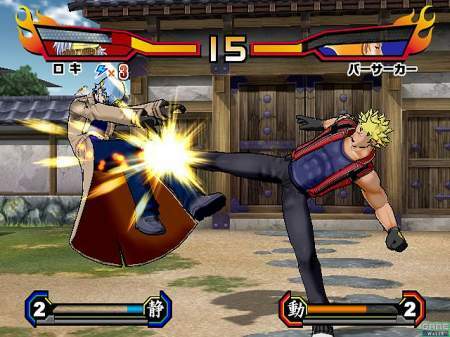 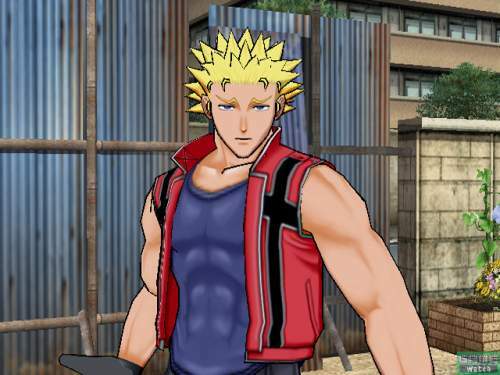 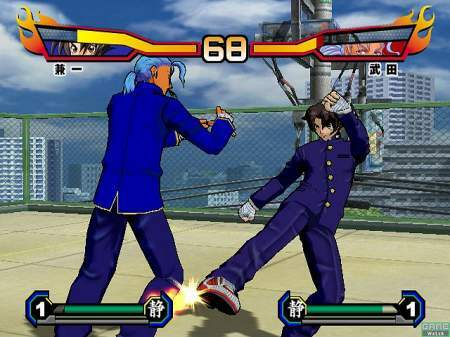 In more ways than one, Kenichi resembles Capcom's Rival Schools series. 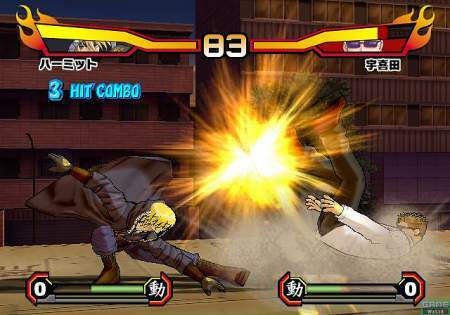 For starters, the cel-shaded 3D graphics style and "anime" look and feel of the game are comparable to Capcom's more well known 3D fighter. 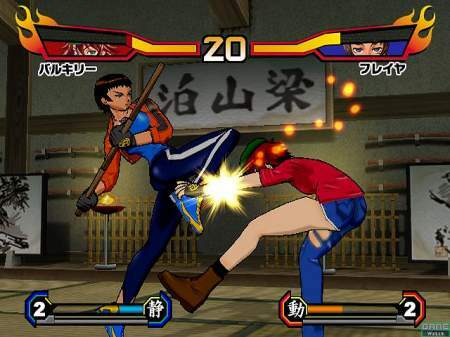 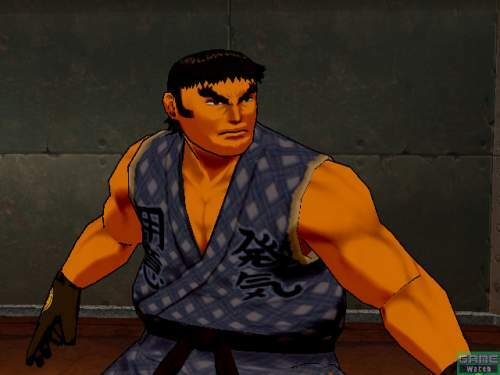 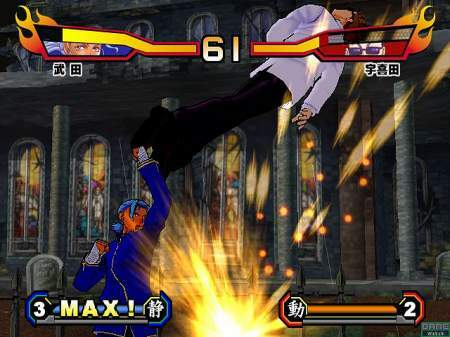 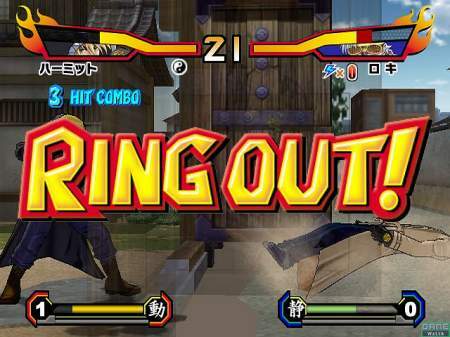 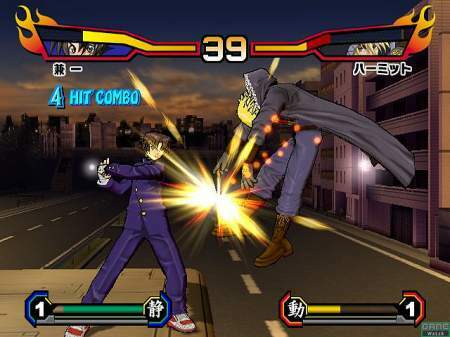 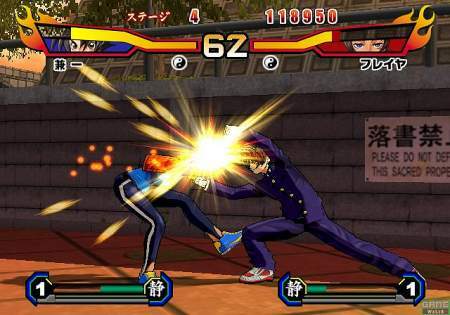 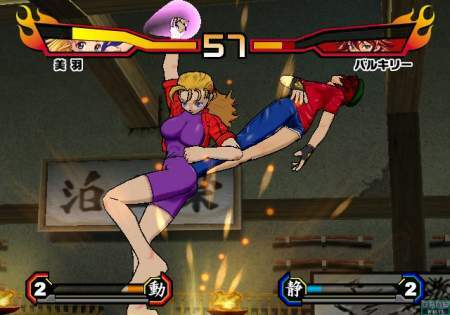 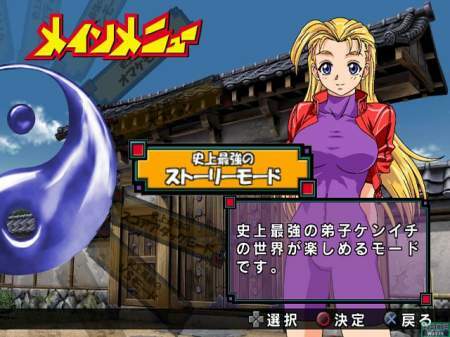 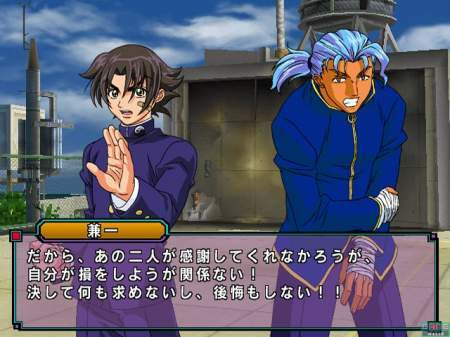 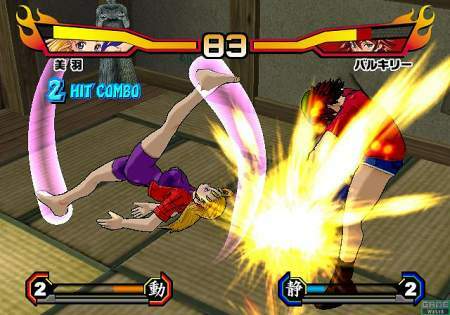 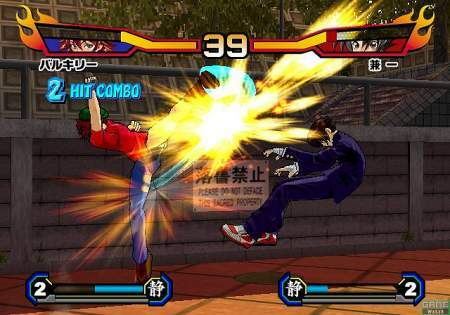 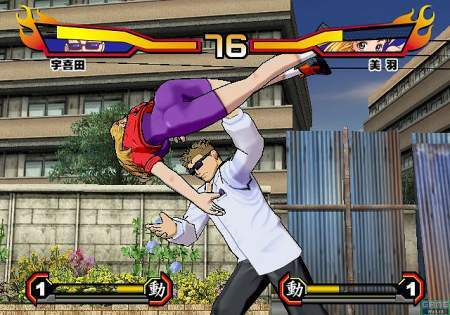 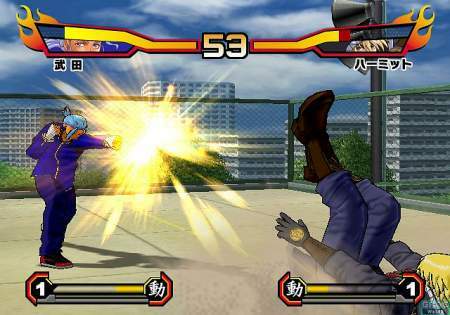 The gameplay of Kenichi stays mostly on a 2D plane, but there are some sidestepping techniques as well. 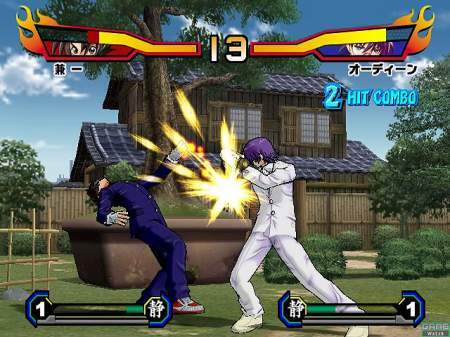 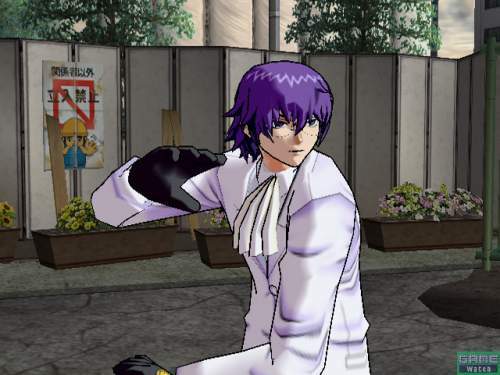 For each character, you can choose two battle styles "Quiet" and "Motion". 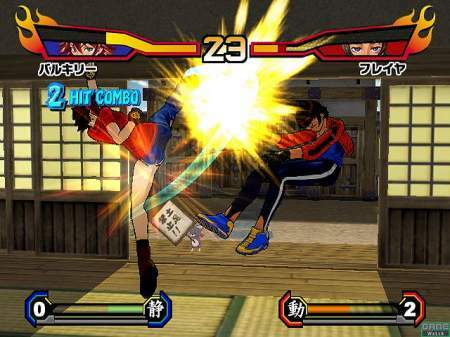 Quiet focuses on defense and counter attacks, while "Motion" focuses on attacks and explode anger (super combos). 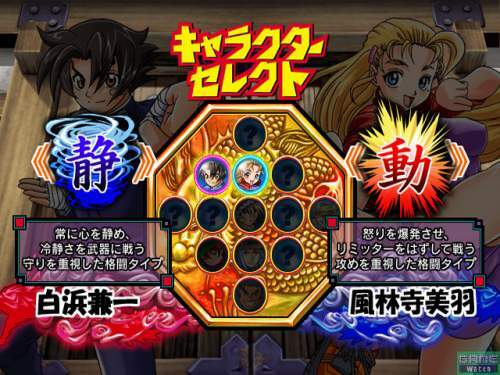 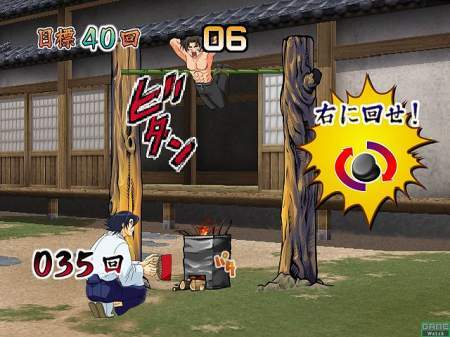 During battles there are 3 types of attacks: shock skills (strikes), truth skills and return skills (counter attacks). 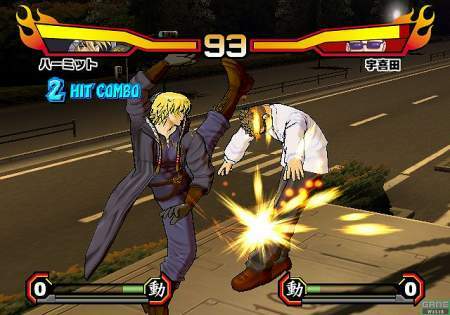 Shock skills are stronger than Truth skills; Truth skills are stronger than Return skills; and Return skills are stronger than Shock skills. 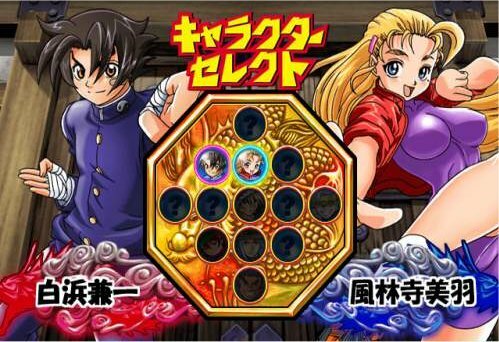 Kenichi is one of the few Capcom fighting games I haven't played. 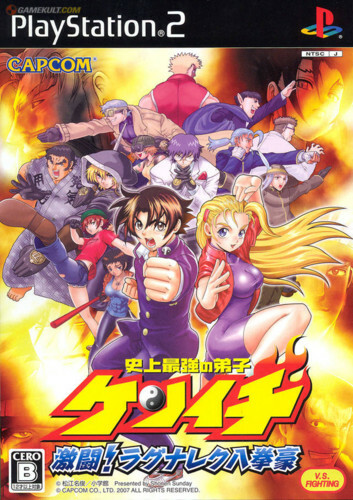 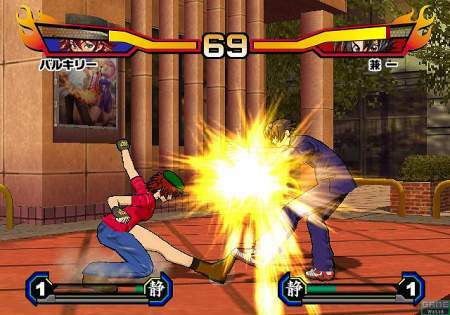 Out of all the "anime" fighting games out there, I find Kenichi to be the most interesting... and probably most suitable to be a fighting game. 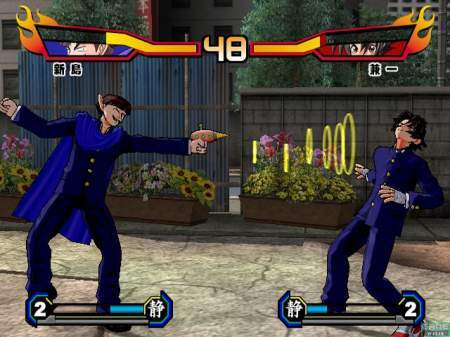 From what I've seen, the animation quality is rather decent.